The International Olympic Committee (IOC) has refused to invite 13 Russian athletes and two coaches to the 2018 Winter Olympics, despite their lifetime bans being overturned earlier by the Court of Arbitration for Sport (CAS). In a statement released Monday, the IOC says its Invitation Review Panel ruled unanimously to decline requests for Olympic invitations for a list of 15 athletes and coaches submitted by the Russian Olympic Committee. The 15 were among 28 Russian athletes whose doping charges were dropped and life-time Olympic bans rescinded by CAS Thursday. 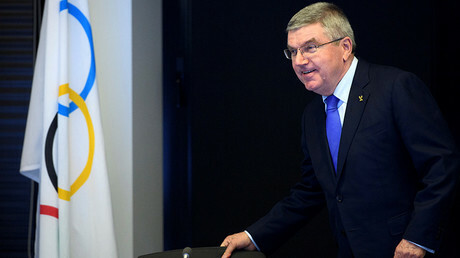 CAS' "full reasoning" for the decision "had not been made public," the IOC said. Justifying the decision to snub Russian athletes cleared by CAS, the IOC said it had considered “additional elements and/or evidence” which was not available to the Oswald Commission, but was presented to the IOC panel by WADA. 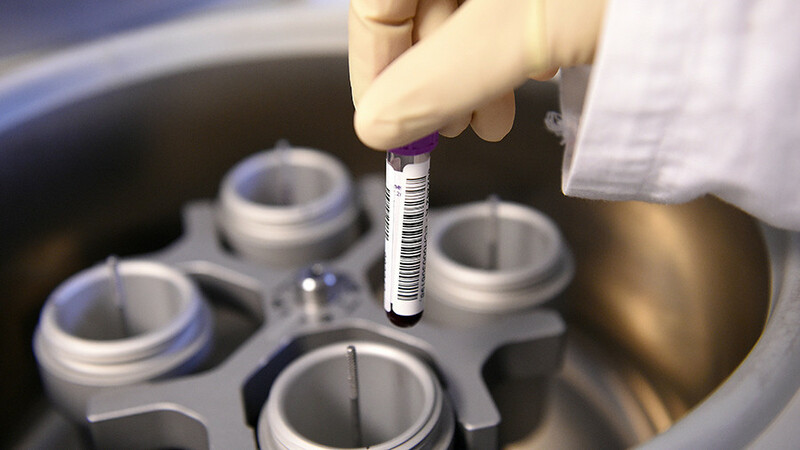 This evidence includes data from the laboratory information management system (LIMS) database, traces of banned substances, evidence of steroid use and other confidential information, the IOC said in a statement. 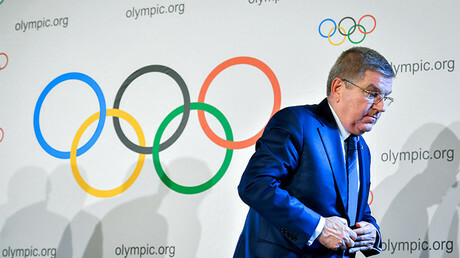 Earlier, IOC chief Thomas Bach warned that the CAS ruling did not entitle Russians athletes to an invitation, “because receiving this invitation is a privilege of clean Russian athletes” – and apparently being ruled "clean" by the world's top sports court is not enough. Russian speed-skating coach Pavel Abratkevich, who has been working with Sochi silver medalist Olga Fatkulina — banned from the upcoming Olympics — said that he never expected the IOC would send an invitation. “We were perfectly aware that the IOC would not let them compete, because the same criteria were used to ban those who had no relation to the Sochi Olympics, those who were juniors at that time,” he told Sputnik. In its February 1 decision, CAS unanimously ruled there was not enough evidence against the 28 Russian athletes to conclude they had committed any anti-doping rule violations. Their appeals against Olympic bans were fully satisfied, while the request to reexamine the cases of another 11 were only "partially upheld." 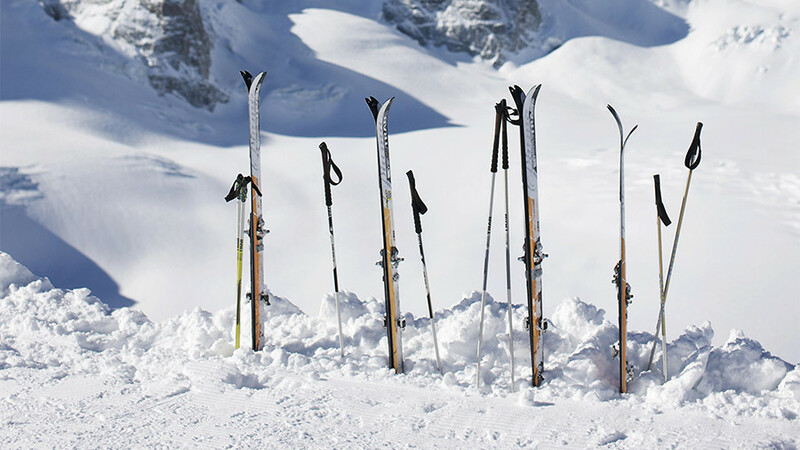 The CAS ruling meant the cleared athletes are technically eligible to compete in the 2018 Winter Olympics in PyeongChang, South Korea. 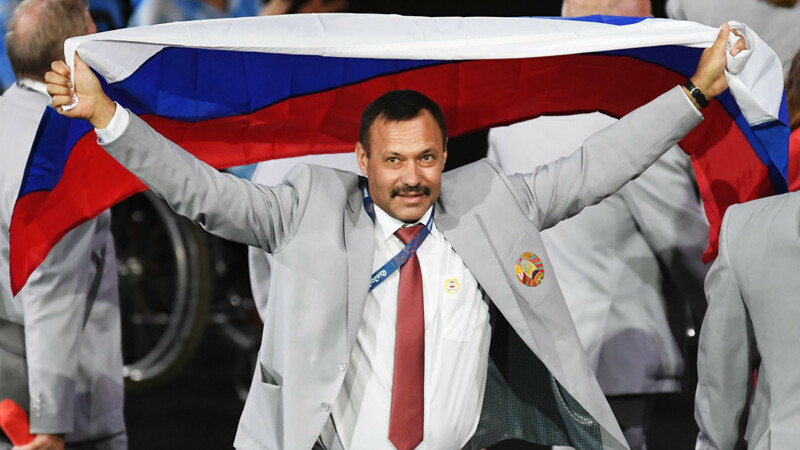 In addition, their medals won at the 2014 Sochi games were reinstated, propelling Russia back to the top of the overall medal count. The CAS ruling immediately irked the IOC, who fired off a statement of "regret" over the court not taking into consideration the "proven existence of the systemic manipulation of the anti-doping system." Bach then called for the CAS to be urgently reformed. 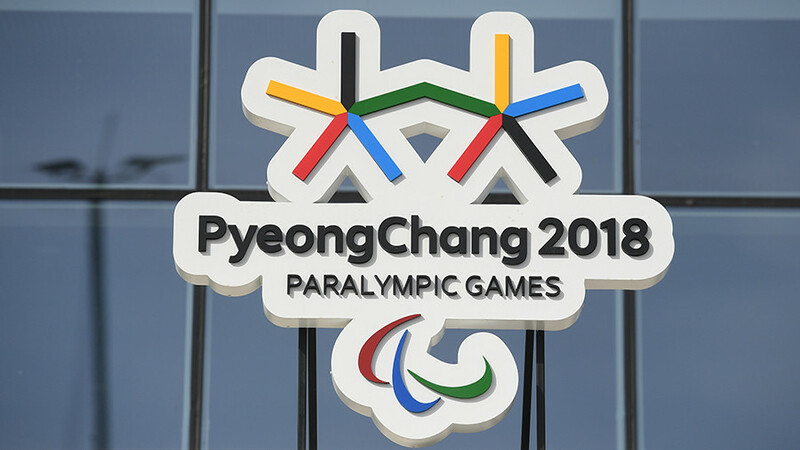 In December, the IOC banned Russia from competing at the PyeongChang Olympics following two separate investigations – one concerning alleged doping violations by individual Russian athletes, and the other alleging the existence of a state-sponsored doping system in Russia. The allegations were mostly based on claims by Grigory Rodchenkov, former head of the Moscow Anti-Doping laboratory, who fled Russia in 2015 while facing criminal charges. The WADA-commissioned report by Canadian lawyer Richard McLaren accused Russia of mass doping violations during the Sochi Olympics, including tampering with samples. With the release of McLaren's report in December 2016, the IOC formed a special disciplinary commission chaired by IOC member Denis Oswald. He was tasked to review the individual cases of each athlete implicated in the report. As a result of the probe, a total of 43 Russian athletes were handed lifetime bans from Olympic competitions and stripped of their medals won in Sochi – despite never having tested positive for doping.